Hello guys! I hope everything is going great. I'm kinda busy with my work but uh-uh not complaining. I'm beyond blessed! Yay! I'm pretty excited for these coming months. Someone is getting married and I'm part of this wonderful event! 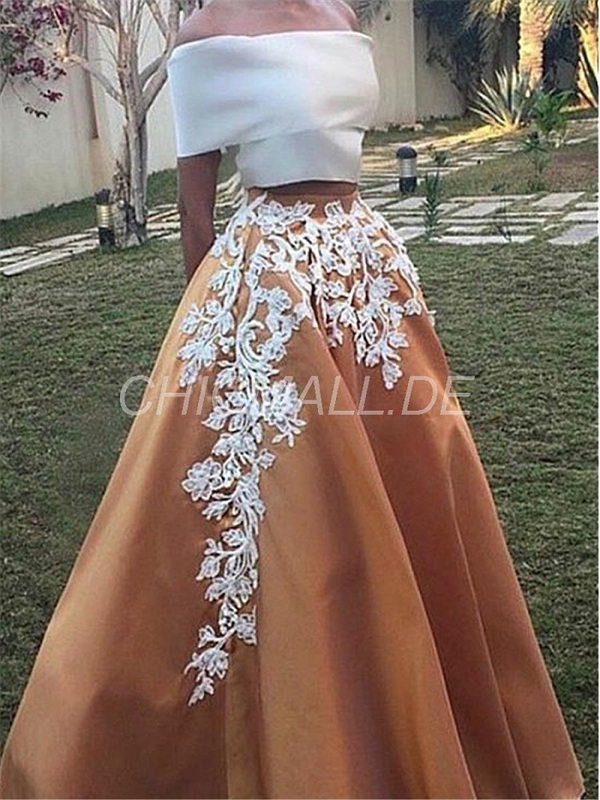 So, I got stumbled at http://www.chicmall.de/ while looking for elegant evening dresses. I wanted something unique and pleasing in the eyes and saw great dresses at günstige elegante abendkleider 2017 online kaufen.